While this particular bug won’t affect every Chromebook user out there, I’d say it will affect many. If you use Android apps and ever change the orientation of your device while in tablet mode, this bug is for you. So, let’s look at what we’re even discussing here (I honestly had not used this feature until I heard about the bug, but now I really want it to work), see if you are affected, and give a couple workarounds that may help out while we wait for this to get remedied. What Is Android App Display Size? First off, this feature isn’t likely something everyone has used, but after I explain it a bit, you just might want to. Android App Display Size is a setting buried in Accessibility in your Android settings that simply allows you to scale the overall size of items on the screen. Similar to Windows, Chrome OS, or Mac OS, scaling the UI isn’t that inventive of a thing and it has been around on Android for some time. I’ve just never messed with it on a Chromebook. One thing that is always troublesome with Android apps on Chromebooks, however, is the scaling. In apps like Kinemaster or Google Photos, the UI elements are just small and silly looking. Cranking this setting to large or higher alleviates this issue and makes apps feel more at home on the larger screen. I’m honestly kicking myself for not doing this earlier. That’s about it. Now you have what feels like a better scaling solution for your Android apps. The editor in Google Photos, for instance, feels more at home and natural with these settings in place. I love it! So, now that I’ve shown you a cool feature to take advantage of, I have to share with you the bug that makes it all a bit aggravating. When and if you switch your device into tablet mode and change the orientation to portrait, this setting simply goes back to default again. No real rhyme or reason with this, it just randomly resets. Sure, it can be turned back on, but getting to that setting isn’t a one-click thing and constantly resetting a system setting isn’t really acceptable. There is a bug already being tracked and worked on, so our hope is to see this fixed in the very near future. You can follow that bug here if you so please. Be warned: these aren’t great. The first option is to simply go and reset these settings when and if you use your device in tablet mode. That’s a pain, but you shouldn’t stop using your Chromebook as you want to avoid a bug. But, if you can avoid that use case, the second workaround is a bit better. I’ve tried reset and the Display Size setting holds through everything except a rotation into portrait mode.. If you can deal with simply avoiding portrait mode for a little bit, you can more easily take advantage of this improved display setting. As always, as soon as we see this bug get remedied, we’ll report here. 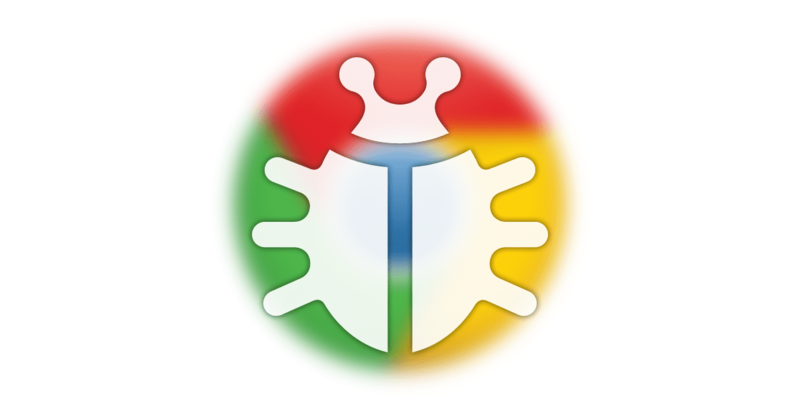 If you go to the bug report itself, sign in with your Google account, and star the issue, that will help get it more attention. If you don’t want to miss that, subscribe to email alerts down at the bottom of the page and you’ll be among the first to know when this all gets cleaned up.